My Inspiration for Alternative Medicine! When I was 17 years old, I was blessed enough to meet a Russian family who introduced me to the wonderful world of Russian food… I was instantly obsessed! Russian food launched my exploration of food and culture from around the world! The world literally became a different place for me. 🍂Transfer the mush back to the pot with the remaining Broth, stir. 🌱 Garnish with Green Onions, Vegan Yogurt, Vegan Sour Cream or anything you like! I know that whatever version you make, it will make a great comfort food dish! Mmmmm I’m gonna have some more for breakfast! 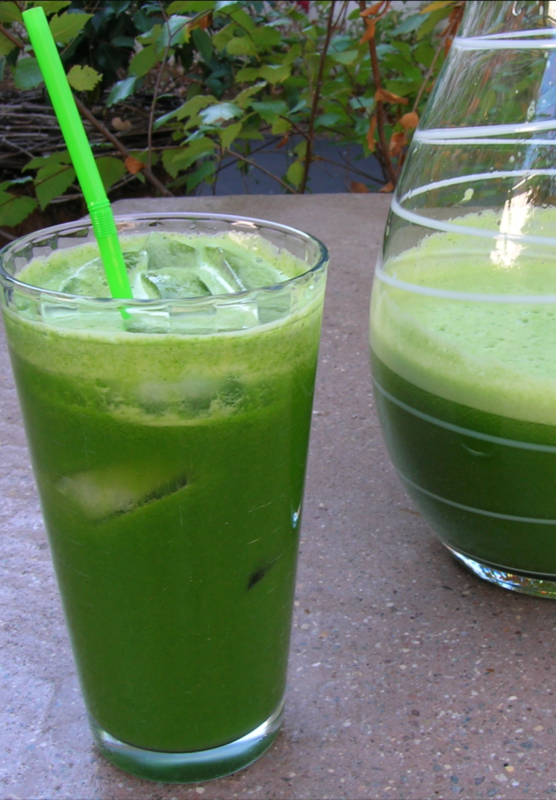 I’m so excited to share my latest obsession… Kale-Conut Juice! Quinoa… an Ancient Grain?!? 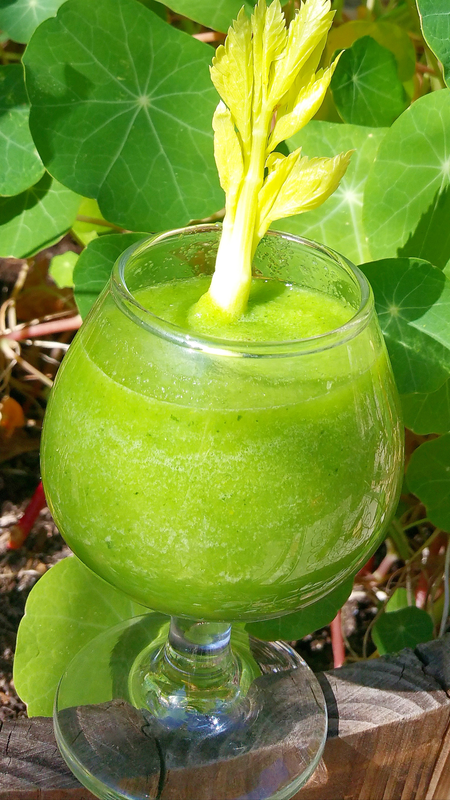 Yummy Recipe for You & Baby! Although my family and I strive to eat primarily whole foods consisting of fruits and veggies, we do indulge in various Gluten-Free grains, seeds and nuts. 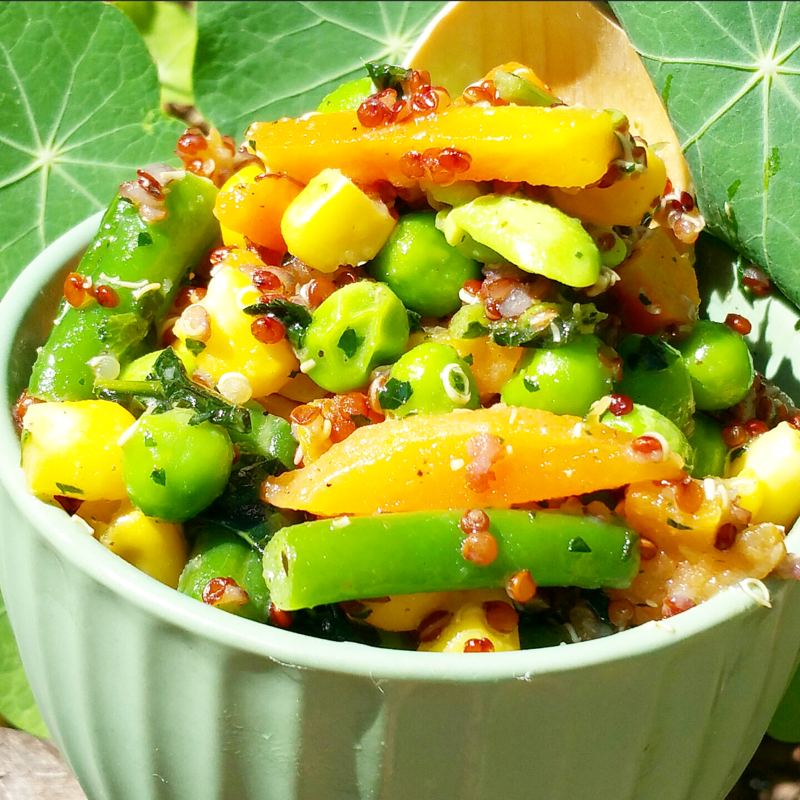 Quinoa… is another Super-Food I had never even heard of until my adulthood. I think I pretty much was in a big fat bubble while I lived in my small town in Texas!!! 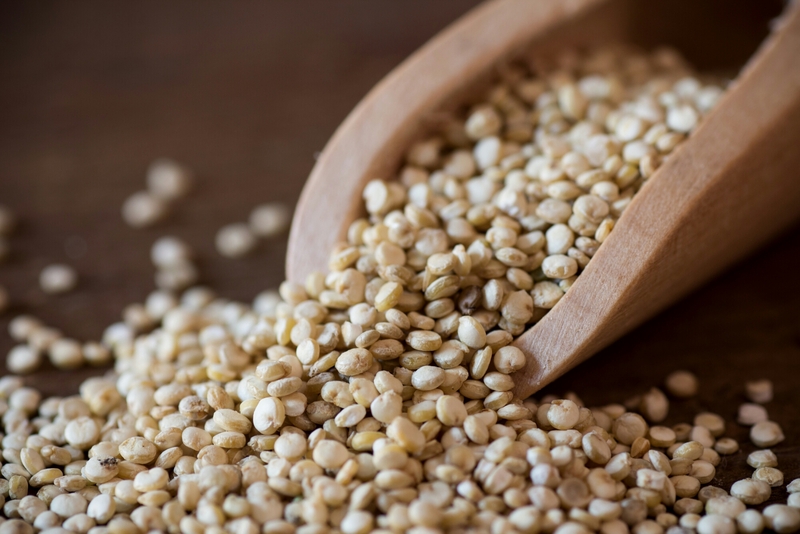 Quinoa… pronounced keen-wah, was considered an Ancient Food by the Inca Empire. The Quinoa crop was actually considered sacred by the Inca, how cool is that? So not only is Quinoa Gluten-Free, it is also considered one of the special complete protein type of foods. Yes, it actually contains the 9 essential amino acids the body needs! Wow, my family and I totally missed the boat on this ride!!! 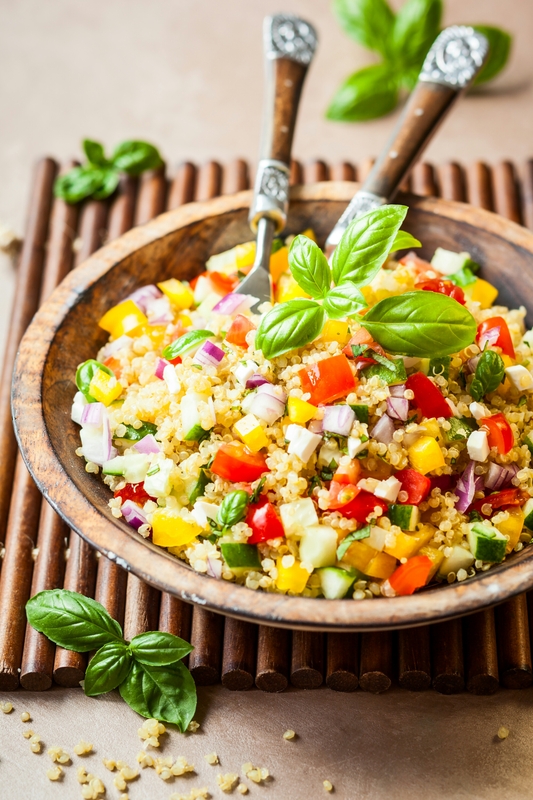 Yep, Quinoa is loaded with Protein, Fiber and Minerals! Now before we get too excited, it is important to point out that although it is technically Gluten-Free, it’s chemical structure mimics that of gluten, so it does seem to affect many Celiacs in the same manner… so proceed with caution! 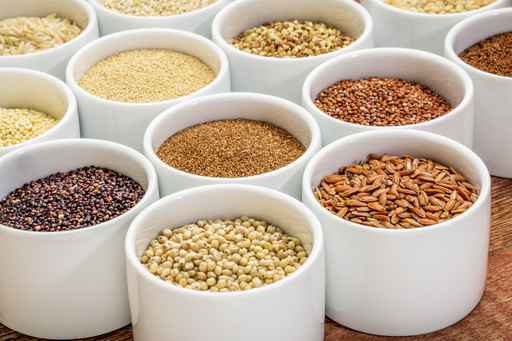 Although there are about 120 different types of this pseudo-grain, the yummiest types appear to be the Red, White and Black Quinoa. Although we cook and use it as a grain, it actually is a sprouted seed that is more like a Beet than a grain! Who knew?!? So the big question for mommies & daddies is, will the kids eat it?!? Yes, yes, yes!!! 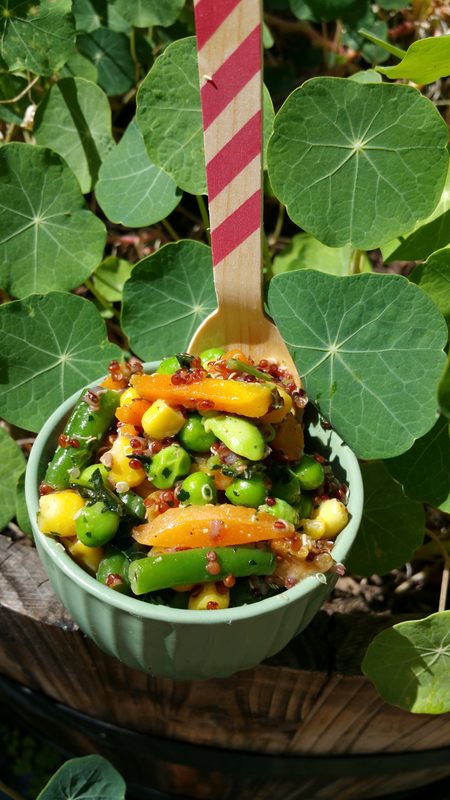 Black quinoa tends to have an “earthier” and sweeter taste, but my kids prefer the red and yellow. I pretty much use the same 2:1 ratio instructions I use when cooking rice. Most Quinoa packages come with easy instructions. 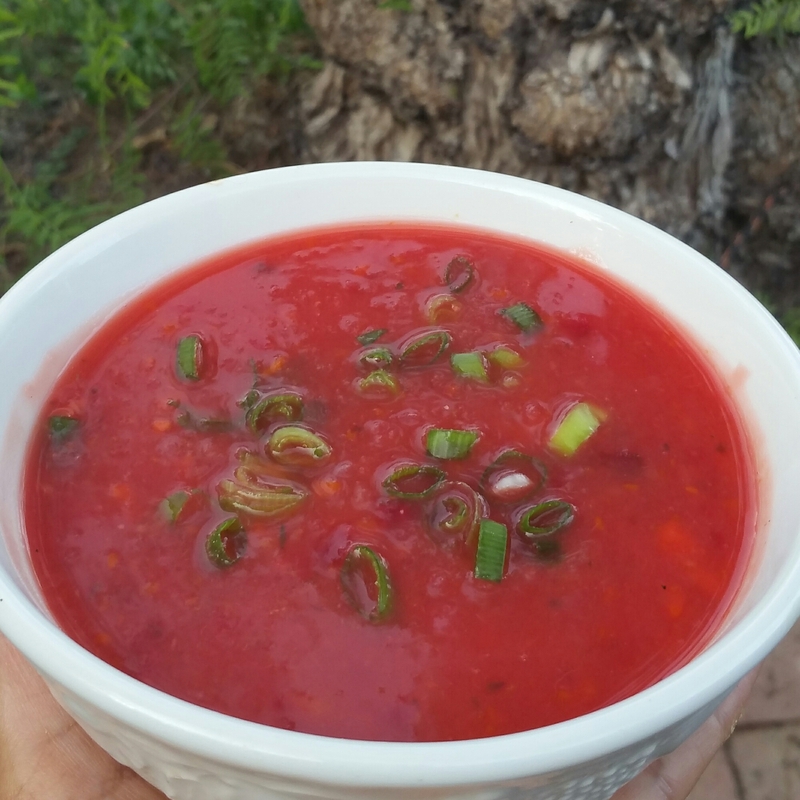 Here is a yummy yummy Baby-Friendly recipe I use when serving it to my family! It is critical that you rinse and soak your Quinoa for a minimum of 30 minutes. Quinoa can be dirty and taste bitter if you don’t rinse it well. Heat 2 Cups of Water or Broth or Coconut Water to just boiling. Add 1 Cup of Clean Raw Quinoa. Cover and reduce heat to simmer for 15 minutes. 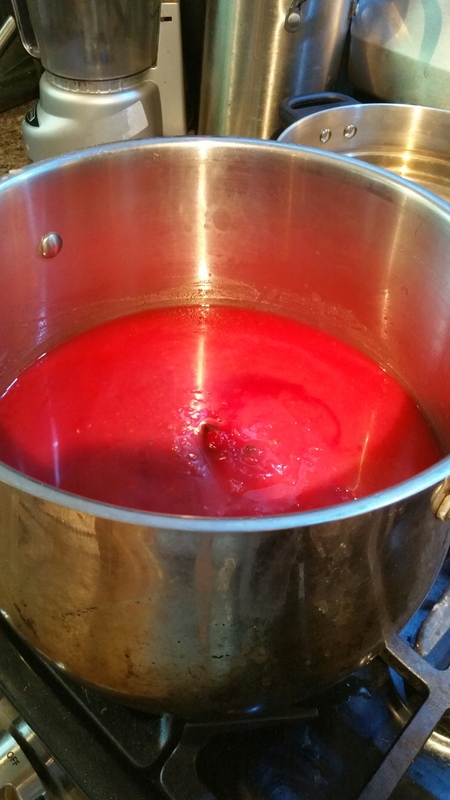 Turn heat off and allow to sit for an additional 10 to 15 minutes (until liquid is absorbed). 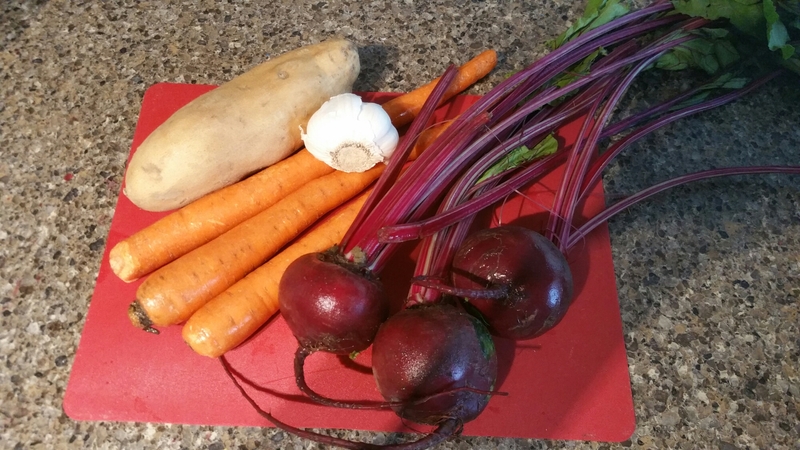 While the Quinoa is cooking, I sautee our favorite veggies in 2-3 Tablespoons of Veggie Broth and Sea Salt. Once the veggies and quinoa are ready, I fluff up the Quinoa with a fork, mix it all with 1-2 Tablespoons of Coconut Butter and Sea Salt and it’s ready to eat!  Another option for lil ones it to add Fresh Young Thai Coconut Chunks! I know you and your lil ones will really enjoy this Yummy Ancient Food! 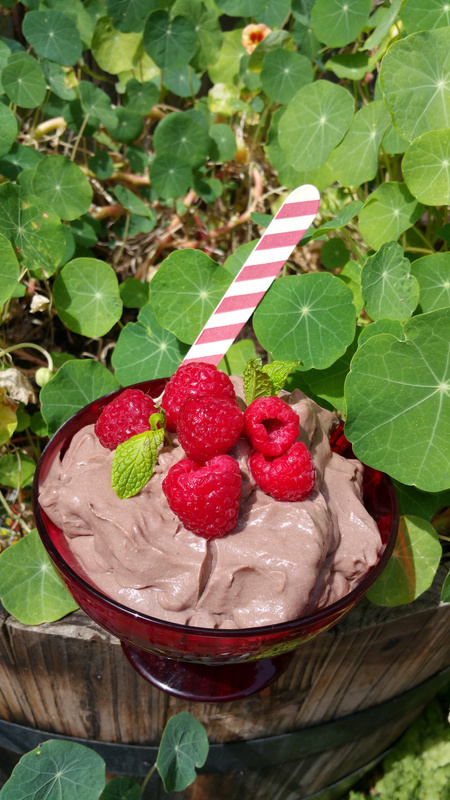 Decadent Chocolate Raspberry Pudding! Easy & Yummy Vegan Recipe! 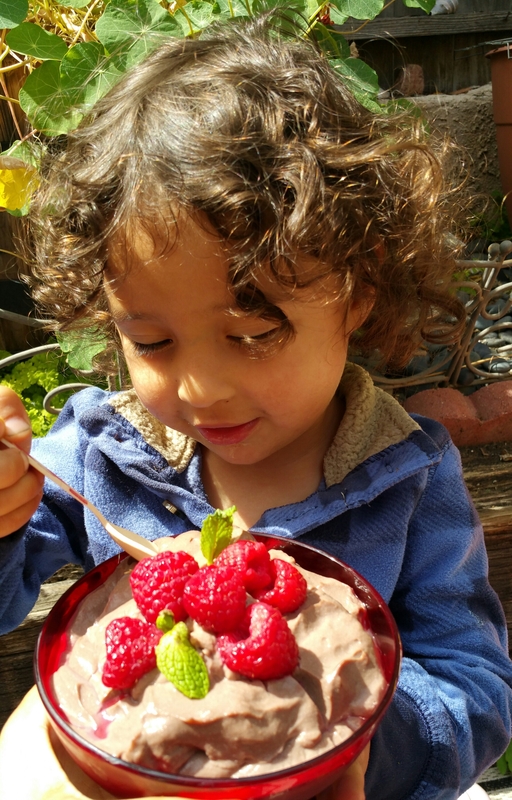 Oh my goodness… My entire family is in love with this “no-guilt” Vegan Chocolate Raspberry Pudding! * Cinnamon is optional, but so healthy & yummy! * Milk is optional, omit or reduce for thicker pudding. Add more milk if too thick. * For more Chocolate taste, use Vegan Chocolate Milk instead of plain vegan milk! * Add 2-3 Medjool Dates if you want more sweetness! Nectar & Dates can be omitted for less sugar content. 1) Place all ingredients in Food processor or Blender. 2) Blend/Process until it is all smooth & creamy. 3) Transfer to a bowl and allow to set in fridge for 1 hour +. 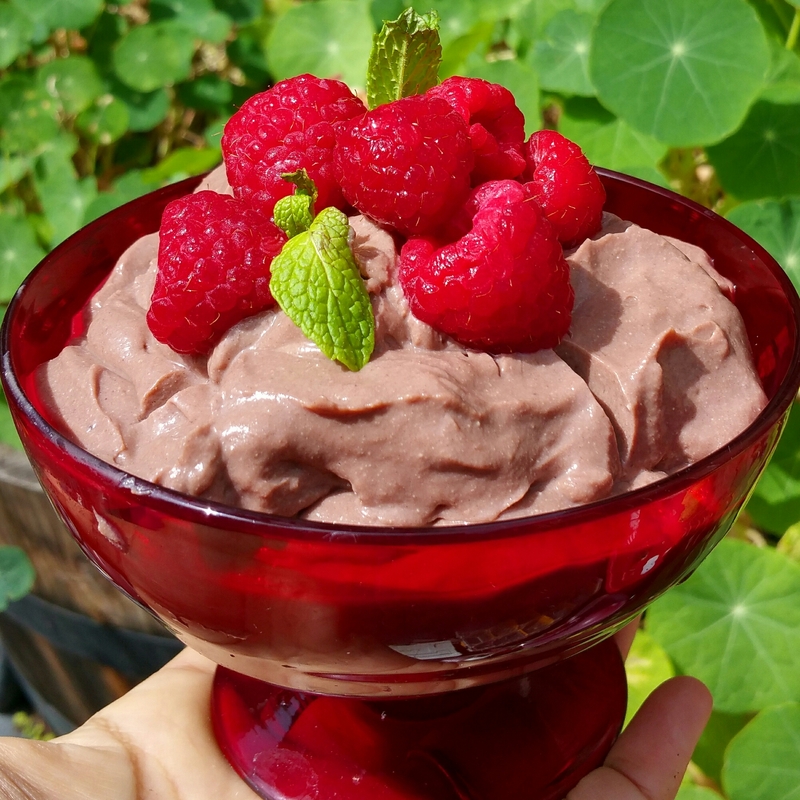  Raspberries are a healthy & yummy topping! 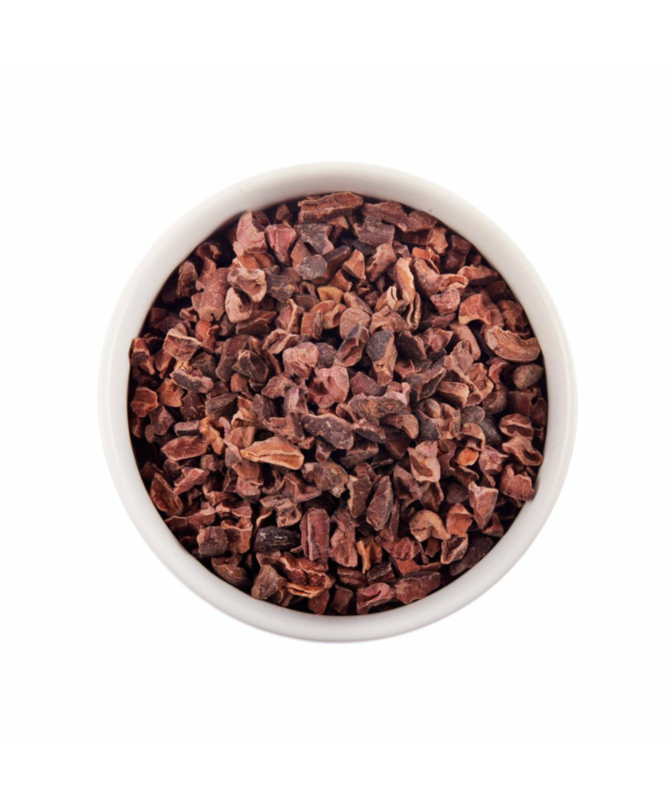  Raw Cacao Nibs add a fun & healthy texture!  Rice Whipped Cream is a fun creamy twist!  Orange Zest in/on top is another Yummy idea with a punch! Raspberries are considered a Super-Fruit and really carry a lot of healing power in every little berry. 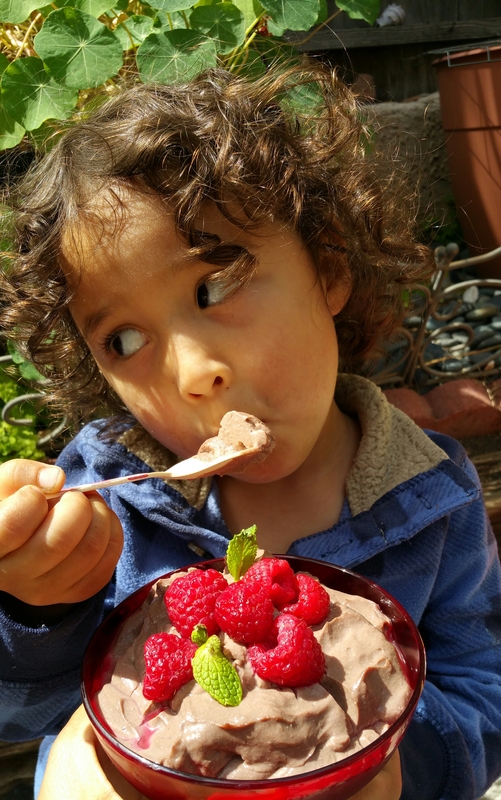 Like Cacao, the Raspberry is filled with yummy but healthy antioxidants! According to a study in the “Journal of Agricultural and Food Chemistry” published in 2003, antioxidants are especially concentrated in cocoa, a product of cacao beans. In this study, researchers compared the antioxidant capacity of black tea, green tea, red wine and cocoa, concluding that cocoa has the highest antioxidant activity among the four products and the greatest potential for health benefits. Let me know if you have any other interesting twists! Sending you everlasting health and wellness, xoxox! Welcome back to Yummy Yummy Baby! 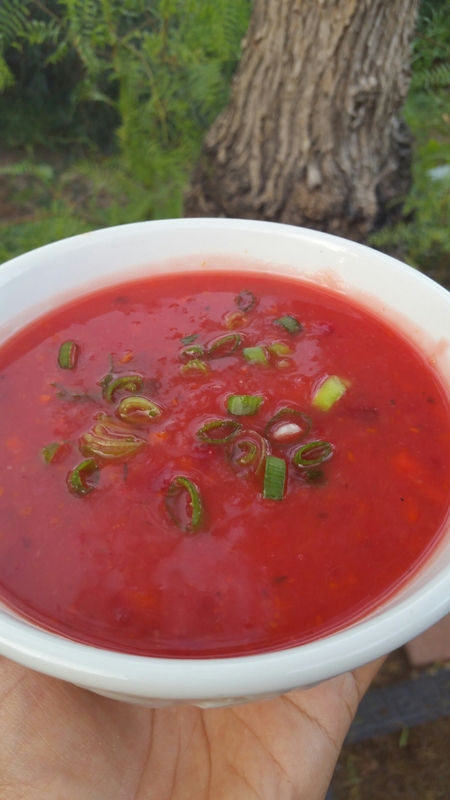 As promised, here is another recipe that’s Yummy, Easy and Baby-friendly. Great thing is, this recipe is also toddler-approved and something the entire family will enjoy! I didn’t grow up eating Brussel Sprouts, in fact, I had never seen Brussel Sprouts anytime in my youth. Our family sure did miss out… Brussel Sprouts are so yummy and packed with Vitamins A, C and K.
Brussel Sprouts are also found to offer Cancer protection because of the Sprouts having a large amount of Glucosinolates. Next time you want your family to have some cruciferous veggies, give these little Green Gems a try! 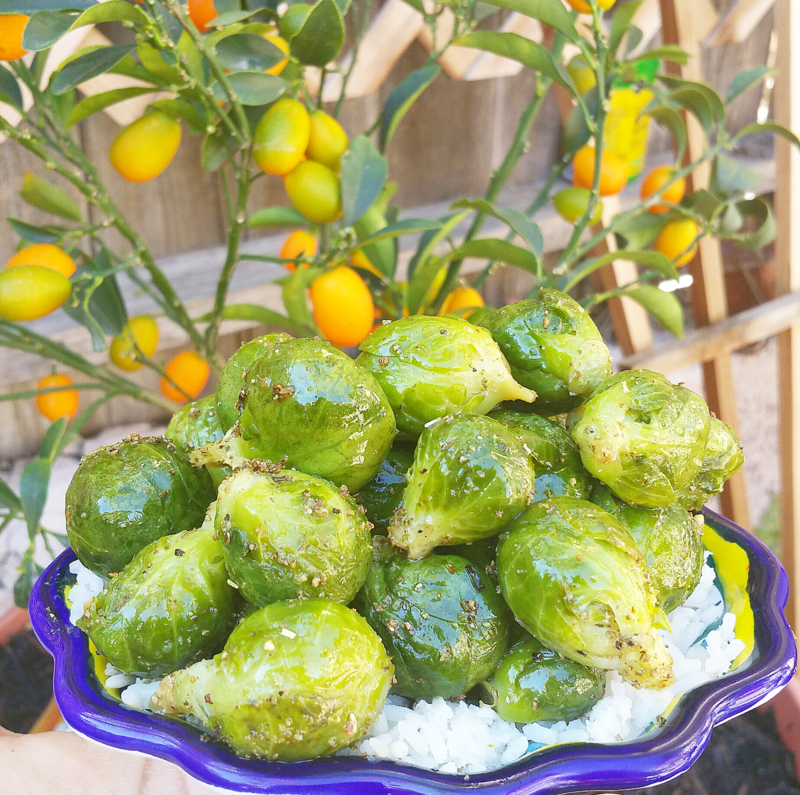  4 Cups Organic Brussel Sprouts (Serves 4).  1 Tablespoons Avocado Oil (oil of choice). 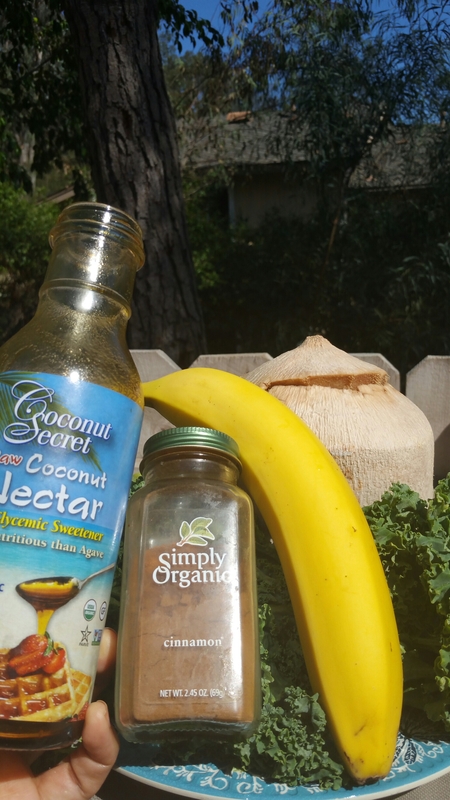  1-2 Tablespoons Coconut Nectar (or any sweet glaze, like agave).  1 pinch Sea Salt.  1 Tablespoon Coconut Aminos (Soy Sauce).  Cook Jasmine Rice according to package. 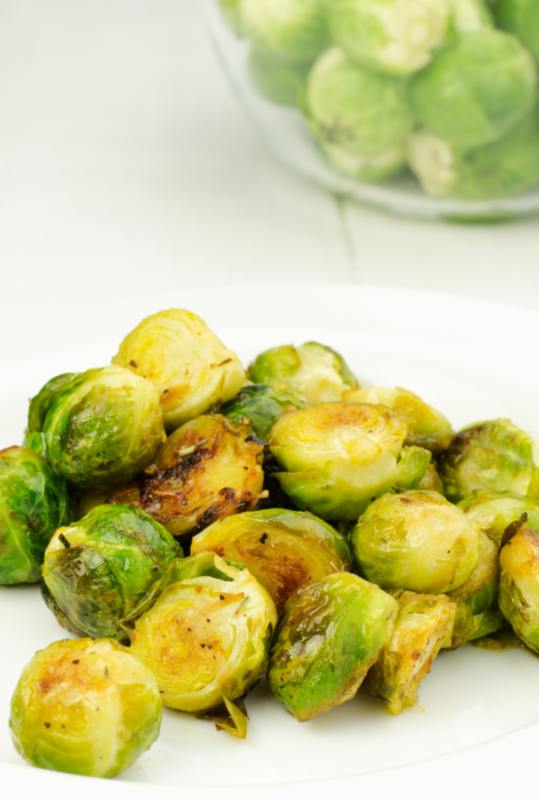  Slice & Steam Brussel Sprouts for 5-8 minutes on low to medium heat.  While steaming Sprouts, add Avocado oil & Coconut Nectar, Sea Salt, Coconut Aminos to a frying pan. 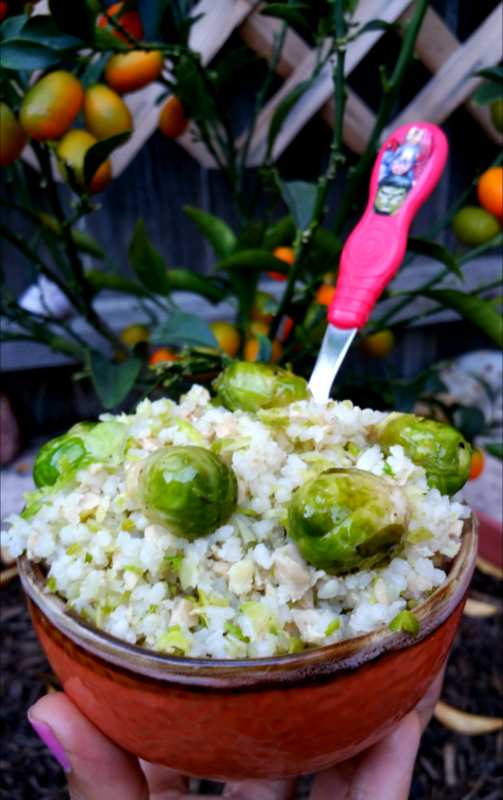  Sautee & Glaze Sprouts for 5 minutes, then transfer the babies portion of Rice & Brussel Sprouts to Food Processor and blend for 35 seconds.  Taste and add anything you want.  Remember babies taste buds are different, what is bland to us is yummy for babies.  I would only give one small Brussel Sprout to test for allergies and to ensure baby doesn’t have painful gas reaction to sulfur content.  Make sure to ALWAYS pre-test for allergies for EVERY new food given to a baby or child.  For older kids and adults, add minced Garlic, Onion, Pepper to the Sautee Pan… Your family is going to love these Yummy Green Gems! 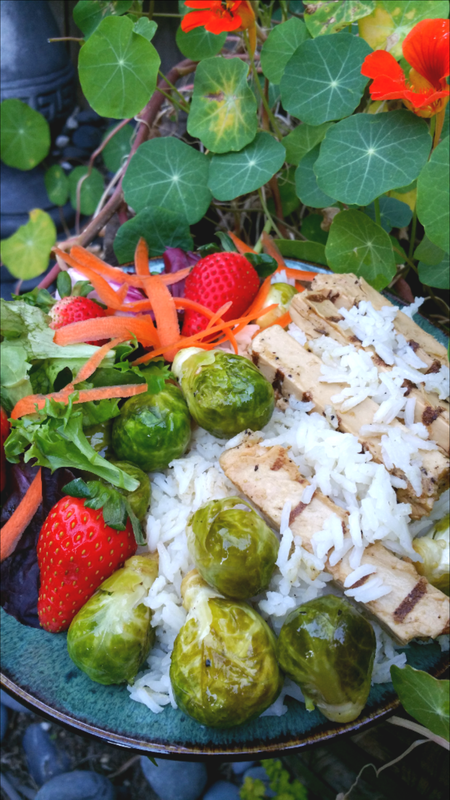 The above pic displays the Glazed Brussel Sprouts over Jasmine Rice, Vegan Chicken, Strawberry Salad… Deelish! Stay tuned for next week’s Green Sperfood Recipe for babies 6 months +.